Closeout. 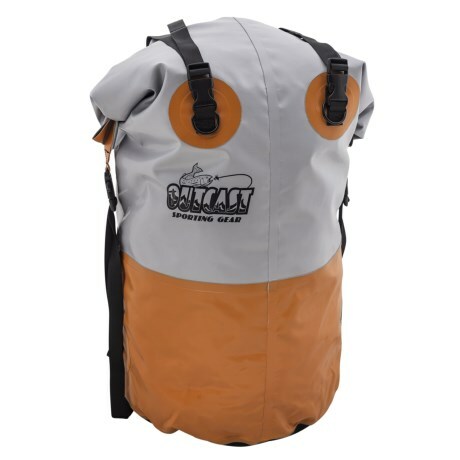 Keep your gear dry while on the go in wet conditions with this Outcast Sporting Gear 3.8 River Pack, fully waterproof with welded seams and a roll-top closure. Available Colors: GRAY.